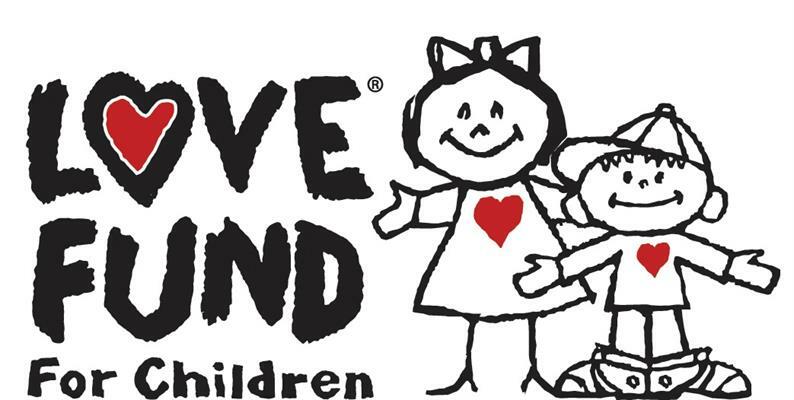 The Love Fund for Children is a safety net organization for children 18 years and younger in the KC metro area and surrounding counties. We work with Case workers, therapists, teachers, doctors, and social workers to identify children who have needs that are not currently being met by existing resources. These needs can include everything from clothing, shoes, a bed, bedding, medical equipment not covered by insurance, and therapeutic camps. Our Spot KC provides support, resources, community connectivity, and advancement for the LGBTQ+ community in the KC metro area thru programs and events. Our main focus is to address gaps in services, programs and events that impact intersections of identities under the LGBTQ+ umbrella. The LEC works to increase Latinx representation in the field of K-12 education. The LEC believes that representation is a key element in creating successful outcomes for all students. Data show that when students are exposed to a diverse teaching staff, educational outcomes improve. Roughly 25% of incoming kindergartners across the country identify as Latinx. Only 8% of educators do. The LEC wants to close that gap. YouthBuild KCK is a dynamic leadership development program for young people 16-24 years of age who for a plethora of reasons were not successful in a traditional high school setting. They utilize the building trades & professions to reawaken the learning process. The young people involved in the program finish their high school education while simultaneously building & rehabbing homes for low income residents. Our goal is simple: use basketball to help each kid move past cultural, economic, and self-imposed barriers that too often crush their spirits. KC Crossover is more than teaching basketball fundamentals. They are committed to helping kids from both under-served and advantaged backgrounds, throughout Kansas City, cross over racial, gender, socioeconomic, and geographic boundaries that, unfortunately, define and divide them. Summit Future Foundation provides innovative and customized skill development, social skills, pre-employment and employment training services to persons with developmental disabilities ages 14+ focused on the attainment of community based employment that is consistent with individuals, interests, priorities, abilities and capabilities using comprehensive, integrated and evidence based teaching strategies resulting in the participants acquiring the skills necessary to obtain and maintain community based employment while being compensated at or above state minimum wage. Royale Cohesive Network has a mission to engage people with educational and professional development experiences to enhance sustainability. The organization serves youth and their families in becoming sustainable in literacy, entrepreneurship, gardening, and home-school education. Compassionate Partners K.C. offer resiliency-building services designed with one goal in mind; to ensure that children/youth who are experiencing adversity can still become healthy productive citizens. They are achieving their goals through programs they call “Compassionate Projects”. They partner with community based non-profit organizations in Wyandotte County, Kansas that feed the hungry and provide shelter to the homeless. Their services are intended to empower and encourage individuals vulnerable to poor outcomes due to adverse experiences. They focus their attention to the silent victims of domestic violence and homelessness; the children. In 2019 they are hoping to extend their services to other non-profits within the Kansas City metropolitan area. We’d love to have you bring your skillset to help these amazing nonprofit organizations walk away with much needed services. Plus, did we mention it’s all FREE? !